I'm glad no-one told him that Tupac's last name isn't pronounced "shaker" - it would have messed up his rhymes. Speaking of R. Stevie Moore, out of his near-infinite discography, I've heard maybe...3 albums? I def. like "Phonography," esp. the wonderful "Goodbye Piano," where he bumps his head into the mic, and keeps on singing. And I have a couple greatest "hits" collections. But NOW where do I go? Wow! He was a staple at the Bowery Poetry Club. I had no idea he'd recorded an album ... thanks, Mr. Fab! So Gary you actually saw him perform? 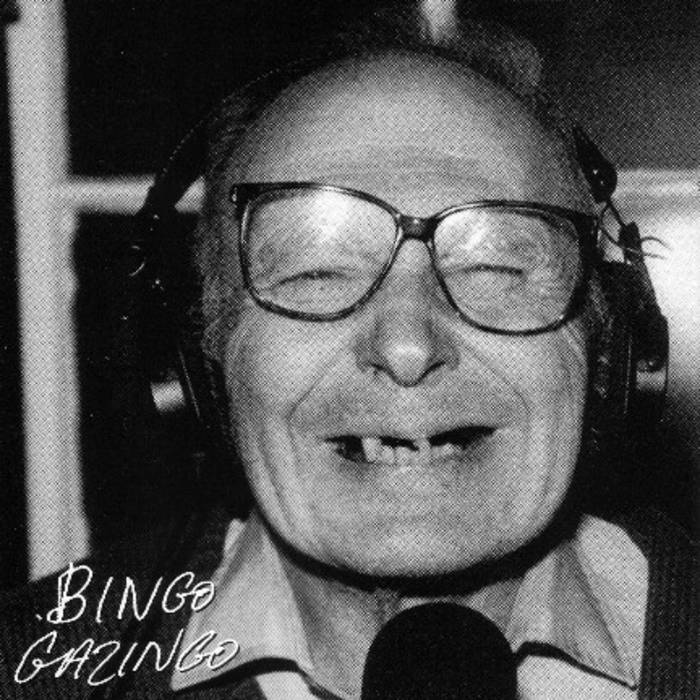 I've always been curious about Bingo since he's mentioned in Irwin's book and has a track (or two?) on the compilation CDs for the book. But Moore- where to start! I've always been intimidated by his massive landslide of a discography! I imagine his best ofs have best ofs. I will try the ones you have mentioned. Thanks for another fascinating post, Mr. Fab!